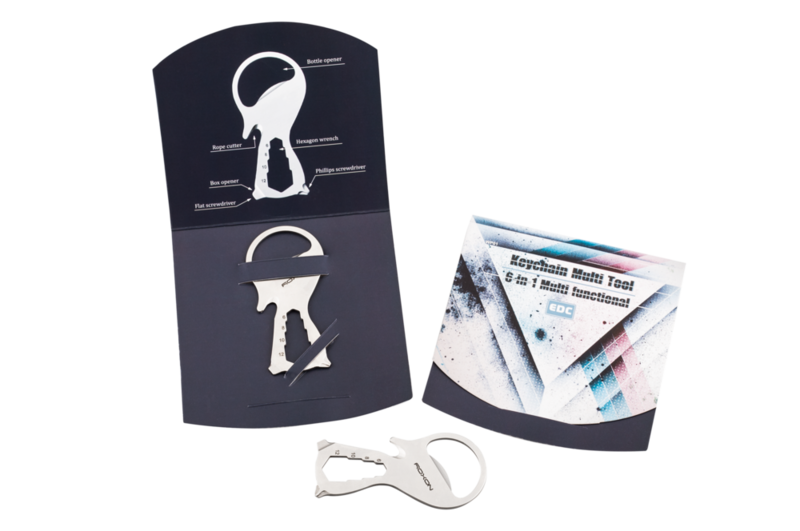 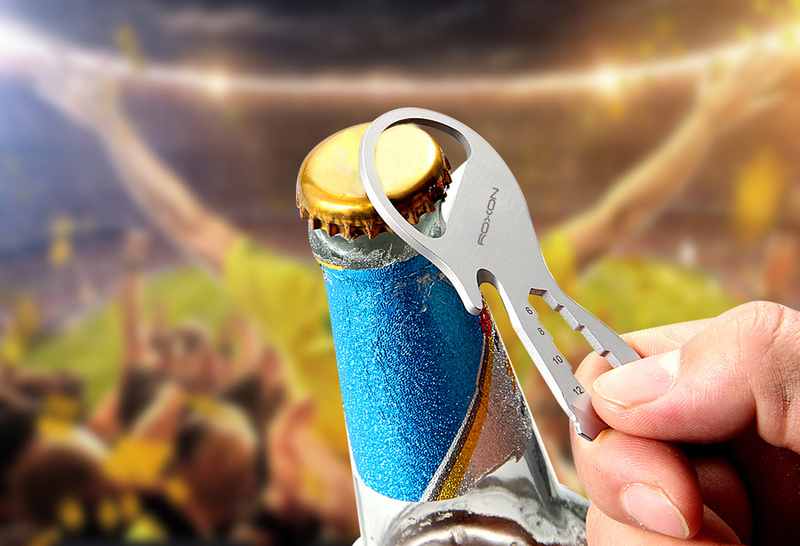 Easily open beer and various drink, your great companion at exciting moment ! 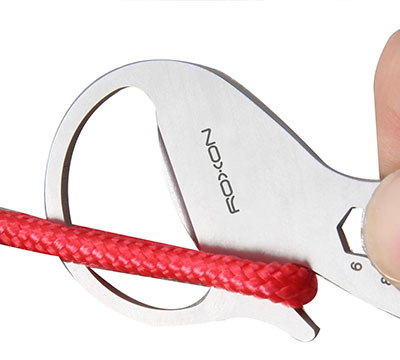 With hook shape cutting blade design, ensure cut off the rope safely and quickly. 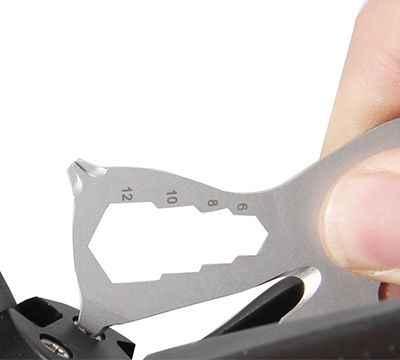 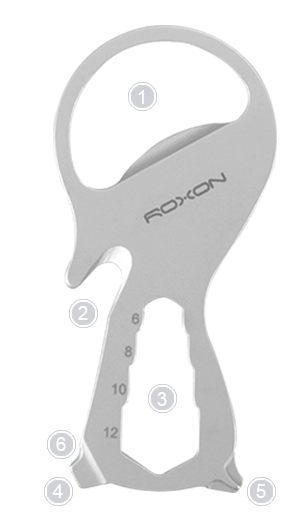 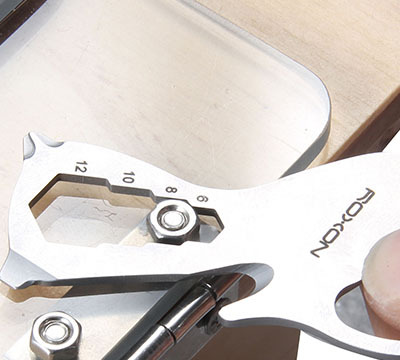 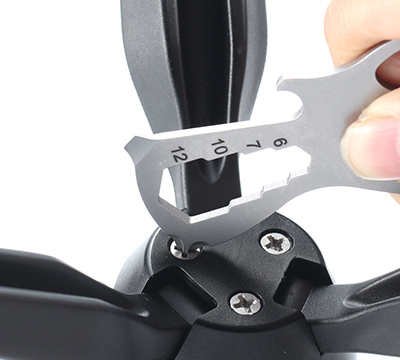 An ultra-compact tool to tighten and loosen smaller hex nuts in M6/M8/M10/M12 size. 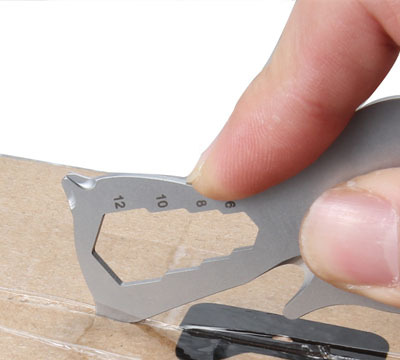 Your great assistant in opening the box, parcel and envelope.